friends-to-lovers romance from USA Today bestselling author Kimberly Kincaid is coming May 7th, and we have the beautiful cover for you! 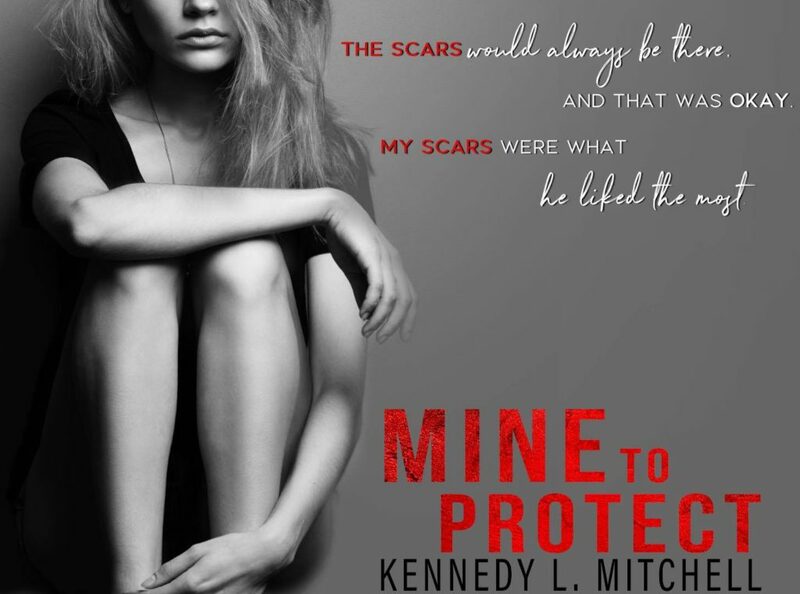 We’re only five days away from the release of MINE TO PROTECT by Kennedy L. Mitchell. Read on for a new sneak peek of the story and don’t forget to pre-order your copy of the book! A STEAL OF A DEAL! DARE ME ONCE by Shelly Alexander is on SALE for ONLY $1.99! DARE ME ONCE by Author Shelly Alexander is ONLY $1.99 and available in KindleUnlimited! 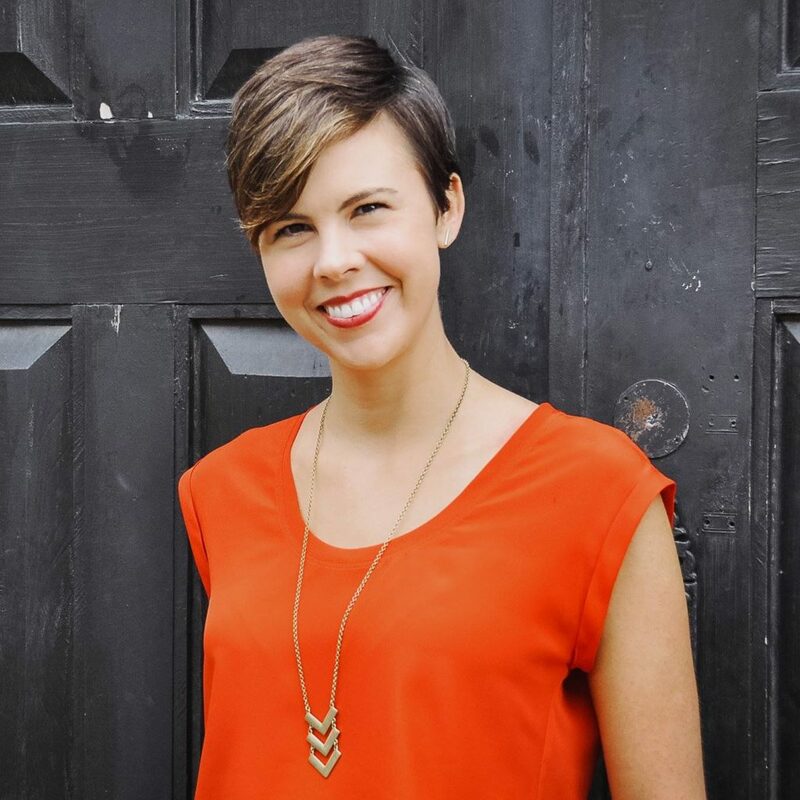 She is an Amazon #1 bestselling author in numerous categories, including contemporary romance, contemporary women’s fiction, and romantic comedy. Author Kindle Friends ForeverPosted on April 3, 2019 April 4, 2019 Categories SalesLeave a comment on A STEAL OF A DEAL! DARE ME ONCE by Shelly Alexander is on SALE for ONLY $1.99! 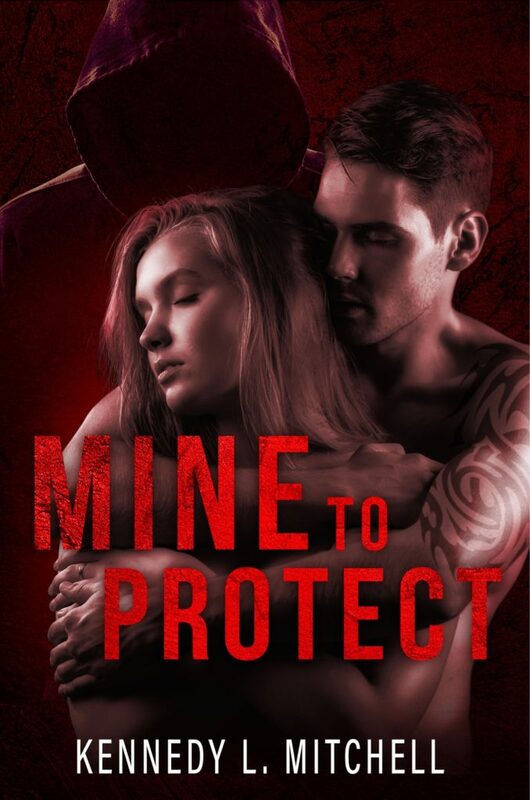 Releasing 30th May, add to your TBR today!